Description: Antonio Funes Vitanza was born in Honduras in 1958. 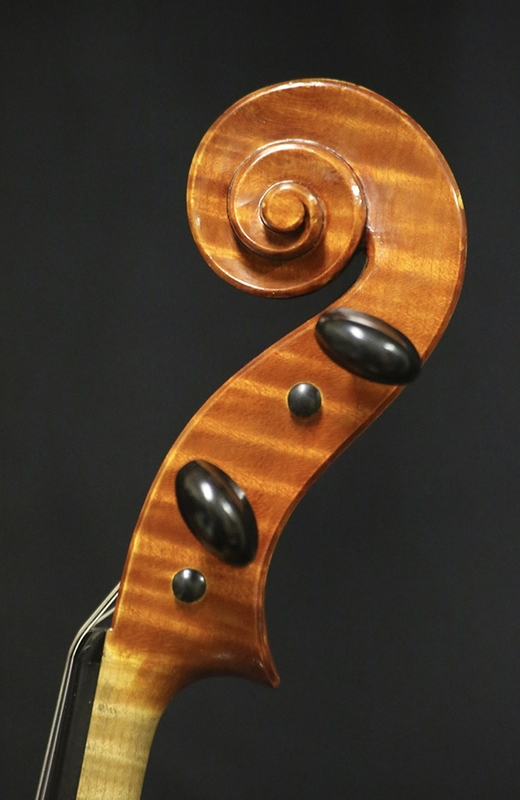 He came to California when he was 14 and completed making a cello on his own. 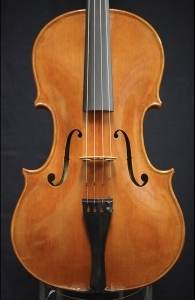 He received training from the violin making school in Italy. 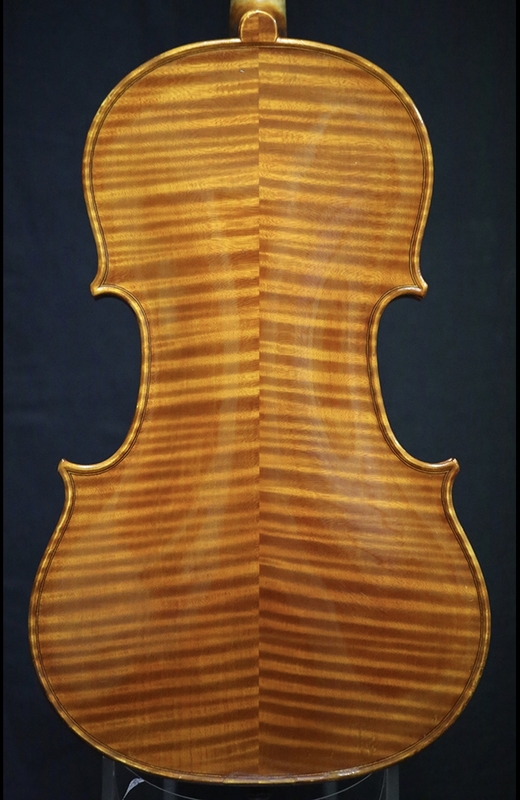 After spending seven years studying in Italy, Antonio returned to California and worked for Rolland Feller Violins of San Francisco. Today, he continues crafting instruments in his own workshop in Albany, California. 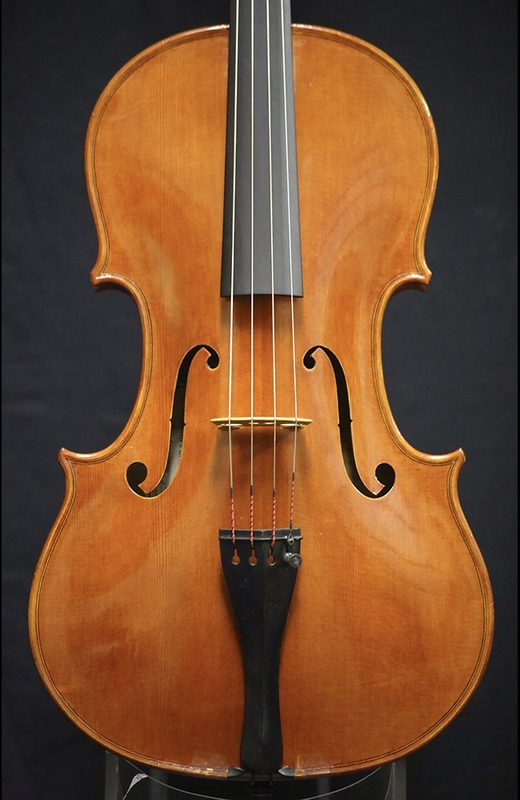 This particular viola is in excellent condition and produces a powerful, penetrating tone. Back Length: 41.9 cm. 16 1/2 in. Strings Length: 37.8 cm. 14 7/8 in.